There’s something to be said for purchasing a video game console and having great timing – ideally, you want to find the exact right moment to “invest” in a piece of interactive hardware. Not only does it cost millions to create games for these systems, but there are loads of other logistical considerations which may or may not completely derail an ongoing production project. Needless to say, the PlayStation 4 currently represents the best of what’s out there and it has basically helped Sony defeat Microsoft and the Xbox One (commercially speaking). With sales over 10 million, it is definitely THE console to get this holiday season, so we’ve put together a list of no less than 10 different reasons why you should buy one this Christmas. Want more reasons? 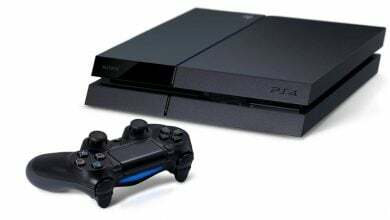 Visit the updated article 12 Reasons Why the PS4 Should Be On Your Christmas List. Certainly no one would claim that popularity is everything; after all, there are definitely great games out there which have received little to no support or acclaim that remain absolutely brilliant. However, when it comes to consoles, the numbers don’t lie. To date, Sony’s PS4 has clearly outsold every other machine out there by a country mile. In fact, in the case of its only other 8th generation competitor (so far), the Xbox One, it has actually outsold Microsoft’s efforts by double (10 million units sold vs. 5 million units sold). The point is – they must be doing something RIGHT or these consoles wouldn’t be selling like hot cakes. Aside from just updating your hardware (which isn’t always a complete necessity), the main reason we purchase new consoles is to take advantage of emergent graphics and technologies in games. It’s no secret that developers are always trying to push the envelope (often in multiple directions at the same time), which means that more powerful machines are required to maintain stable frame rates, etc. Simply put, the PlayStation 4 is a graphical powerhouse which can render an insane level of detail as well as extremely large worlds while effortlessly handling all sorts of other tasks simultaneously (like live streaming). If you want to experience the cutting edge in games, you’re going to need an extremely powerful PC or a console like the PS4. 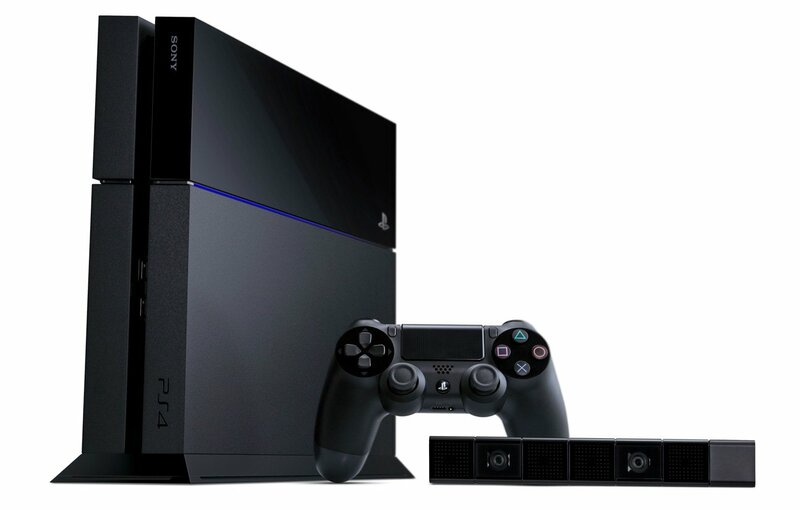 Of all the consoles currently out in the market, the PlayStation 4 is perhaps the most sleek or modern looking. While this might not be too much of a major factor for some gamers, the fact of the matter is that whenever someone looks to drop a sizable sum of cash into something they often want it to look stunning. 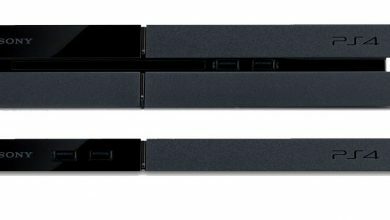 Comparing the PS4 to other consoles like the Xbox One, it retains a definite modern aesthetic, which is even more apparent when compared with the blocky “VCR-ness” of Microsoft’s machine. When Sony revealed that it would undercut Microsoft in terms of price, the 8th gen console war really started to heat up. Time and time again, Sony outpaced the competition and won over old and new fans alike with their policies and consumer-friendly concepts. 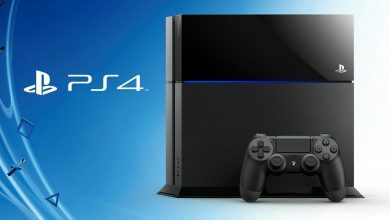 As it stands, the PlayStation 4 is perhaps the cheapest way to bring cutting-edge graphics and gaming into your home. Quite obviously, the only real comparison here would be to PC gaming, but to really land yourself a top-notch system capable of similar performance, be prepared to dish out a sizable sum. Seriously, there are so many awesome-looking games that have been announced and teased (for the PS4) that it’s basically ridiculous. Point in fact, all of the really amazing open world titles with exponentially larger worlds and next-gen graphics have yet to be released, but when they finally do land, look out. Having said that, the current PS4 library also needs to be examined as well – there are already some really great games out there which you can pick up at “used” prices, so what’s to lose? You could also consider the PSN’s “Indie” area to be a really excellent wild card / excuse to purchase a PS4. Sony has been avidly supporting all sorts of independent developers, providing them with free or reduced cost dev kits, thus making it easier than ever before to create games for the console audience. Really, you never know what’s going to emerge out of this area, but to date there have been lots of very intriguing titles released. Perhaps you’d like one of your creations added to the list? Then of course there’s the good old PlayStation Network…for all intents and purposes, it’s a great place to call your gaming home. There’s no shortage of things to do, apps to download, free games to grab, friends to meet, etc. In truth, the possibilities are endless, the PSN can indeed serve as your one-stop shopping destination for all your entertainment / streaming needs, if you want it to. Just when you though the PS4 couldn’t get any more awesome, they began talking about developing a VR system to compete with the Oculus Rift. Project Morpheus is the name of the project, of course, and once it is fully engaged, gaming will likely never be the same. People who really love the social aspects of gaming certainly won’t be at a loss when it comes to social features either. 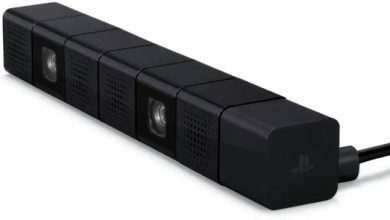 Sony has made it a point to integrate all sorts of little additions which make it easier to connect with others than ever before. 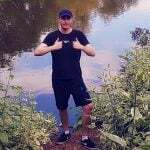 Whether you are looking to expand your awareness or promote your gaming channel, you now have the tools to instantly tap into the power of social networking like never before. What’s in a name? Well, if you’re a console manufacturer – a lot. Even if you were to avoid all the recent press and details with regards to features, the PlayStation 4 merits a look based on its name alone. If you were looking for reasons to buy the PS4, then this article has surely provided you with them. Are you about to become a PS4 owner? Check out our PS4 buyers guide to help you further. Leave your comments below.